Our harmonee solution is built for both the work trenches, and more importantly the administrative oversight and communication. We provide 5,000ft views of a complete administrative oversight of departments, teams, and projects. 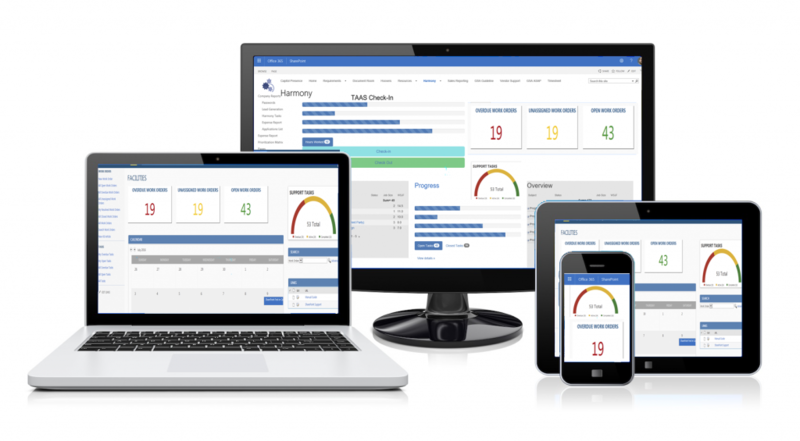 The backbone of our harmonee solution is it's quick management insights. We build a deep dive analytical reporting environment that is allows for quick access of dashboard management - allowing for quick and optimized overview from the Director level. We build personalized administrative dashboards that deliver custom views and analytics to give you the necessary team and project overview. 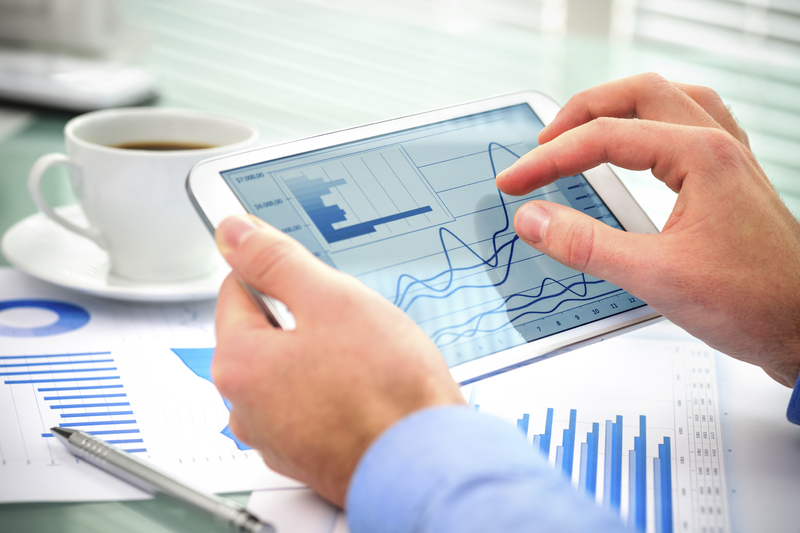 harmonee dashboards are customizable to ensure that the most important data is at the forefront. We ensure the data is easy to understand and you can quickly identify areas of concern or potential roadblocks. Advanced vision and analytics to ensure your environment stays on schedule and the resources are maximized. Take advantage of Microsoft security, privacy, versioning, and the most compliance coverage of any cloud provider to create an expanded team environment. Achieve dynamic scale that scales as your document libraries build. Track verioning of documents for archival recovery and increased document management.